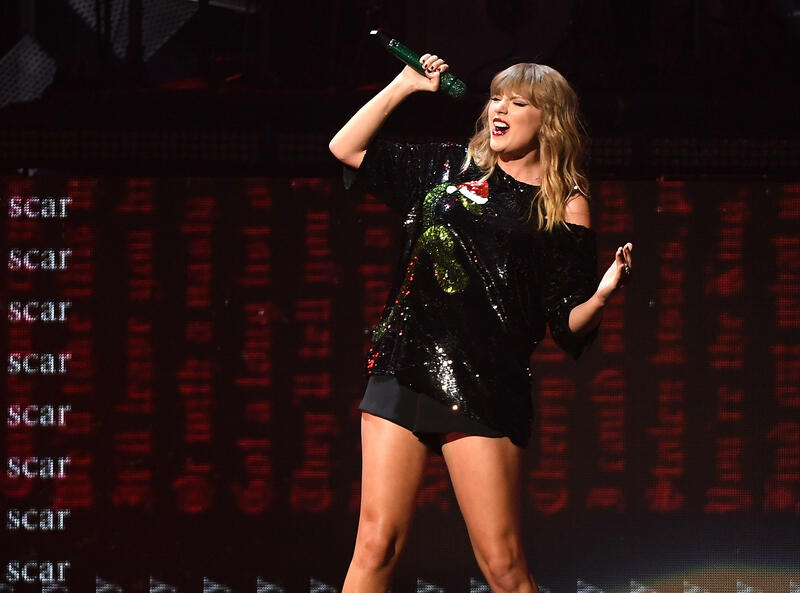 A fan who had a medical emergency during a Taylor Swift concert ended her night on a high note when she got to meet the pop star backstage Friday. Swift was performing at Mile High Stadium in Denver as part of her "Reputation" tour. A girl at the show had seizures and missed most of the show when she needed to get medical attention, reports CBS Denver. Swift heard about the incident and invited the girl backstage after the show for a meet-and-greet opportunity and photos. The doctor and paramedics who helped the girl also posed for photos with Swift. "Taylor and her mother were so moved by the situation they invited the patient and Dr. Kathryn Eastley, Resident in Emergency Medicine, and her Denver Health Paramedics colleague backstage for a meet and greet! … Best residency event coverage ever? Um, YES!" The girl's mother thanked the emergency responders, Taylor Swift and her mom Andrea Swift on Facebook and wrote in a comment, "Taylor's mom come straight to us when she saw my little girl was being carried limp and still in the [postictal] fog to the gurney and wanted to make sure she was taken care of and she definitely was. Thank you thank you thank you a million times for taking care of my baby girl. Thank you thank you to Taylor Swift, Andrea Swift, and crew for making a very scary night into a happy ending."